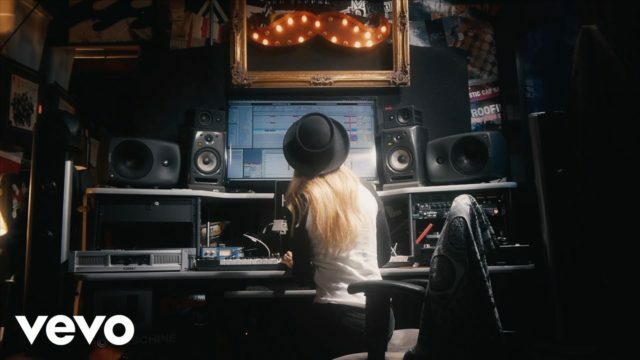 Halo, a.k.a Danielle Tambellini, is an L.A. based female DJ, producer and vocalist, making a name for herself as a triple threat in the music industry. Her sound is both melodically alluring and pop oriented, with angelic vocals that accent her stage name. Her background in music began at age 7, where she first began playing piano and singing. Growing up she performed in multiple bands, including one signed to Interscope Records. In 2012, her artistic pursuits led her to the DJ and electronic music production realm, where she has since released music through various labels including Tommy Boy Records, Dim Mak and Cr2. Additionally, one of her songs was featured in Tiesto’s podcast, and another aired on LA’s largest radio station, KIIS Fm. In the film and commercial spectrum, she has landed a song in the credits of a Samuel L. Jackson film. 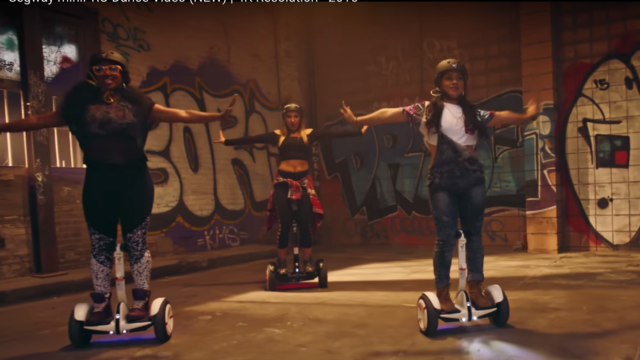 Another one of her songs has been used in a Segway commercial, airing in Best Buy stores throughout America. On a performance level, Halo has opened for many prominent artists such as Alessia Cara, Marshmello, Krewella, Morgan Paige, Rusko, DEV and many others. She also has showcased her live sound at one of the largest nightclubs in the world known as The City, Cancun. Vocally, she has performed as a finalist in a Chinese version of American idol in front of millions of television viewers. Combining an album’s length of singles, unique talent and a passionate drive, this angelic artist is currently ascending to another level. Watch her light up the nightlife and shine her halo for all to see.